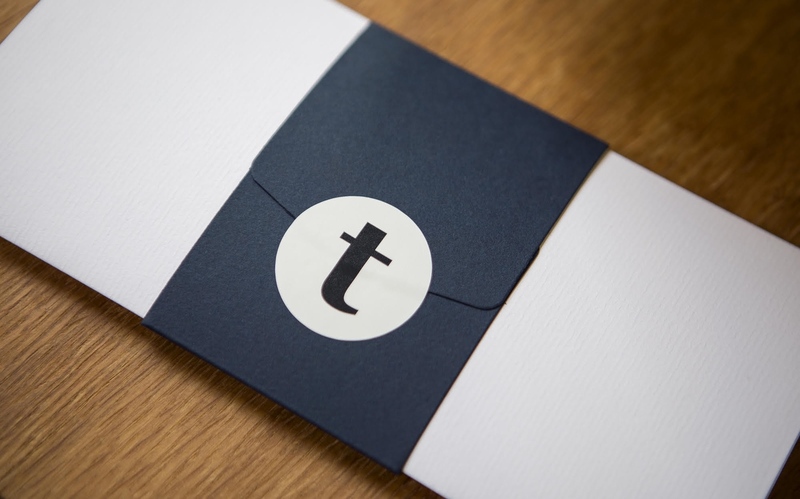 Our brand new gift vouchers can be personalised and sent directly to your guests at no additional costs beyond the royal mail standard post packaging. To purchase please visit this page where you can simply pop in the desired value and there you have it! Lastly, in order to recieve youe vouchers through the post box for Christmas you will need to order before 3.30pm on Wednesday 20th December. A very merry christmas from us here at Trullo!